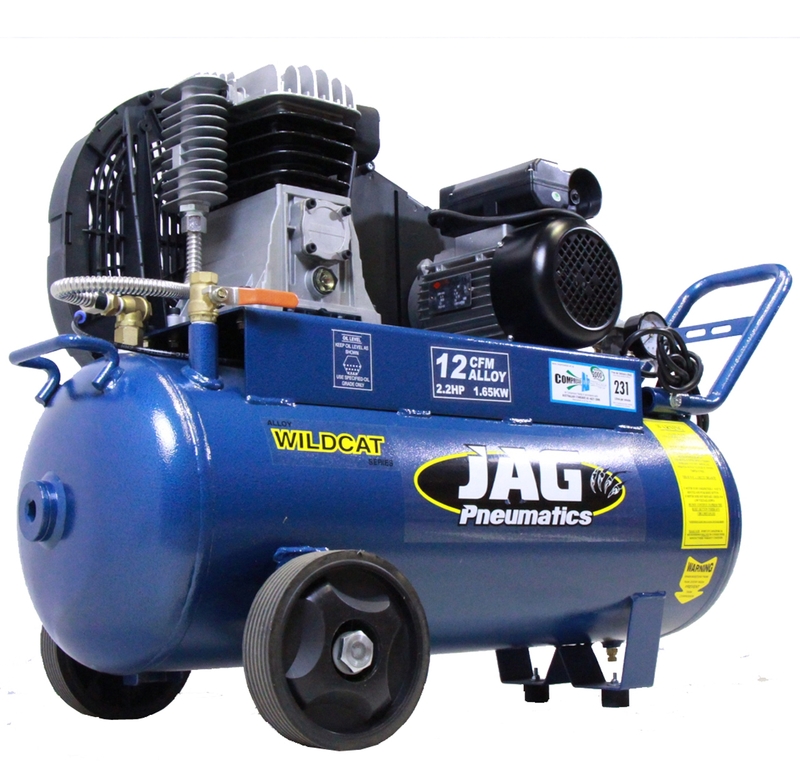 An Air compressor is a special device that easily transforms power into a potential energy. 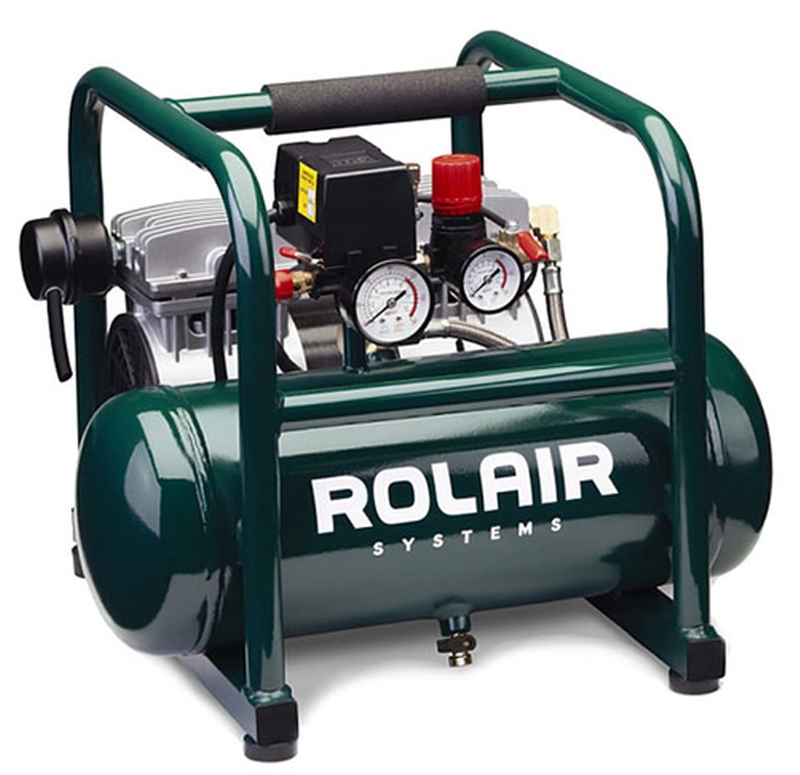 These compressors are designed to exert pressure when a smaller volume of air is forced out. 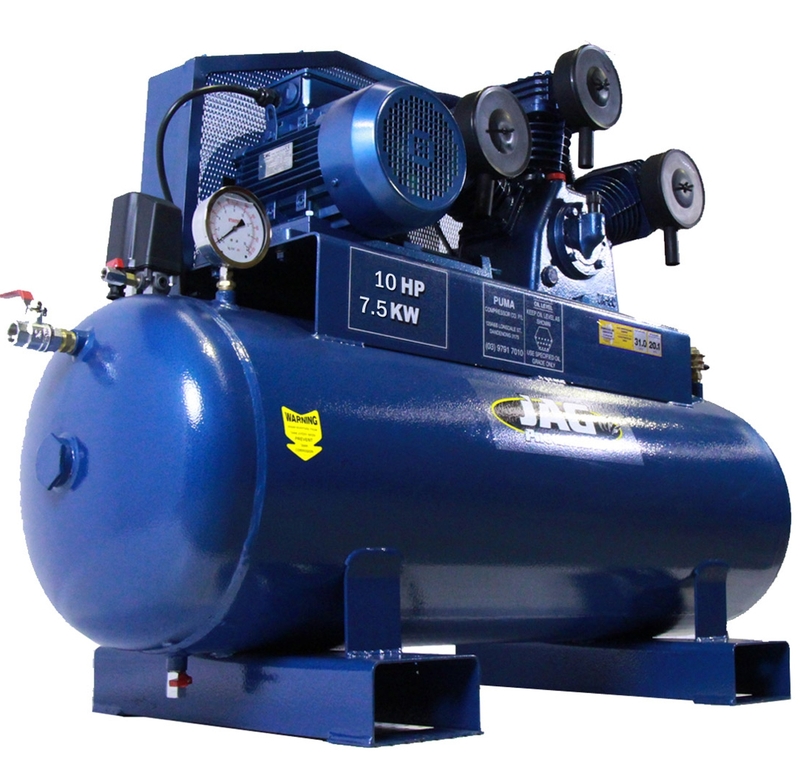 These air compressors are perfect to utilize the kinetic energy as soon it is depressurized. 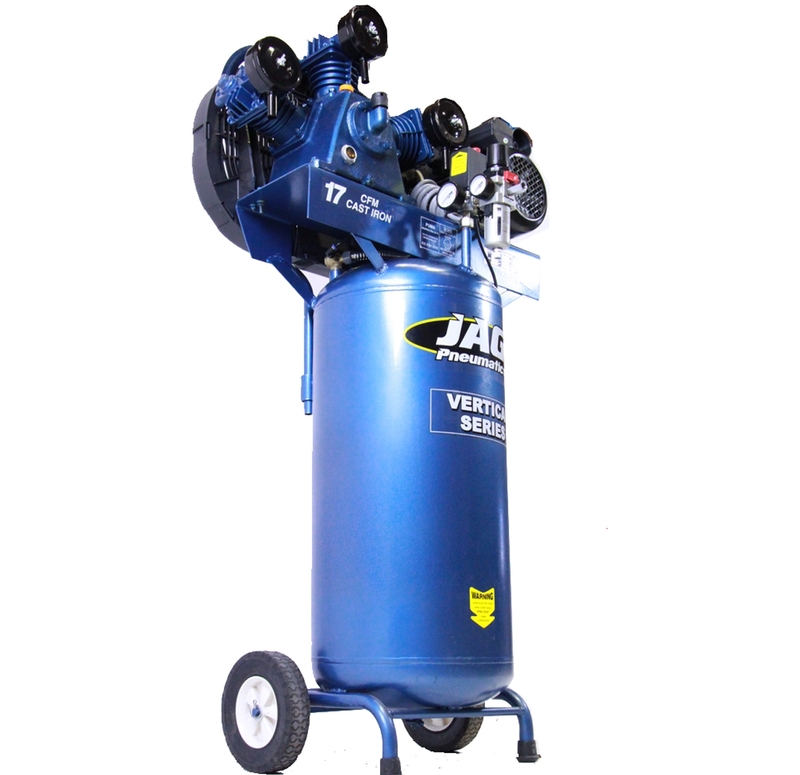 Depending upon the numerous methods, Air Compressors can of two types - positive-displacement or negative-displacement. 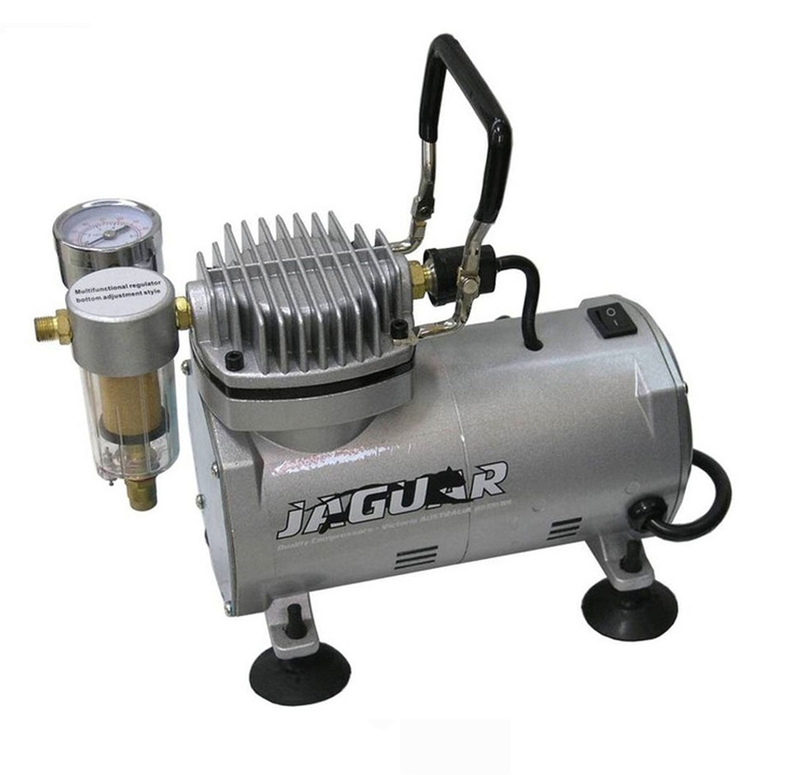 If you are planning to shop these Air Compressors for the best rates and easiest shipping claims, visit Audel Power Tools online. 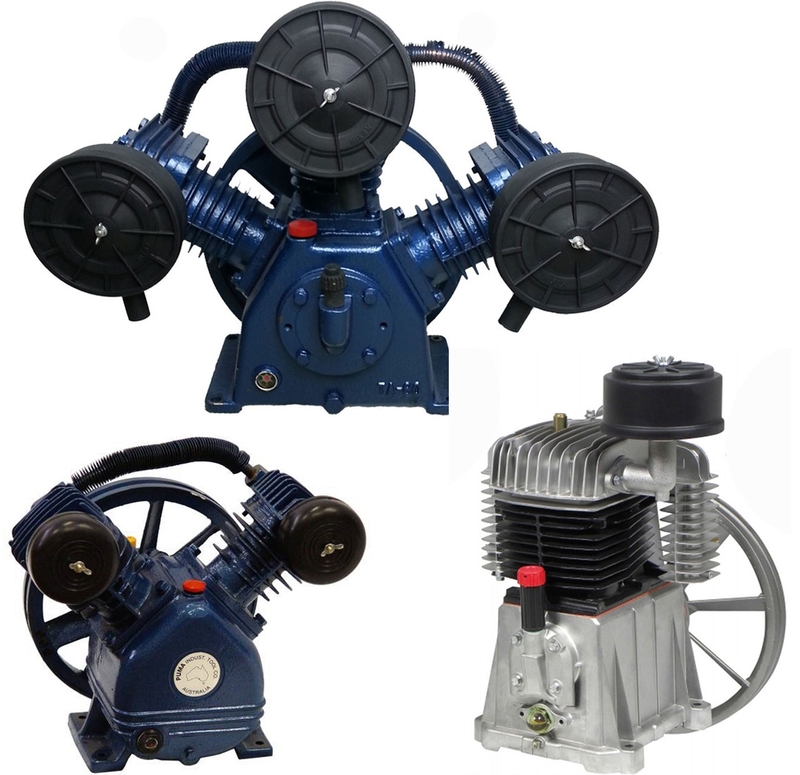 Audel has emerged out as the most trusted name to purchase Industrial Air Compressors at the most genuine rates. 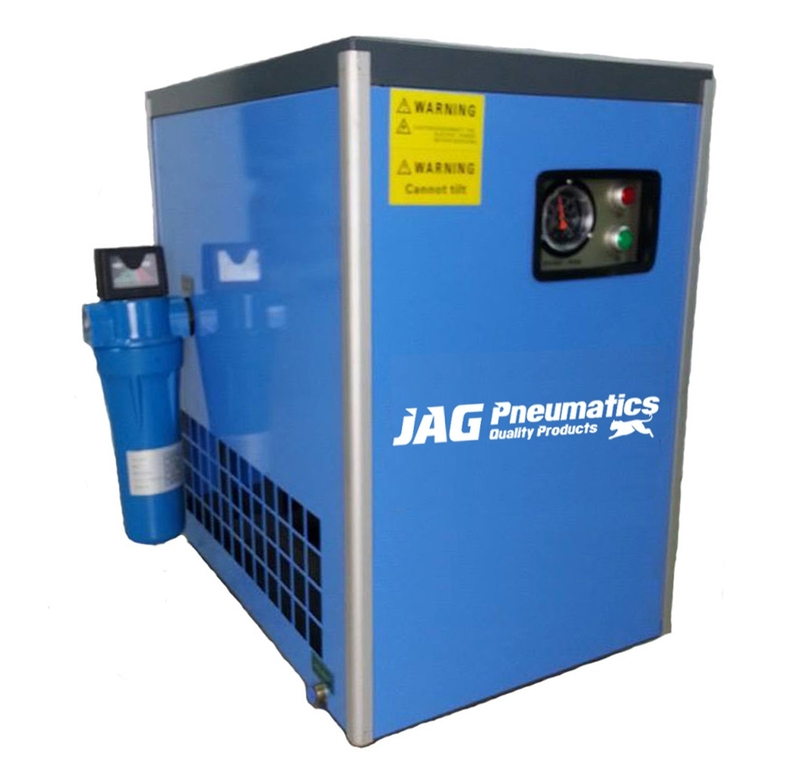 These Air Compressors not only ensure optimum efficiency but a trouble free and prolonged service life. 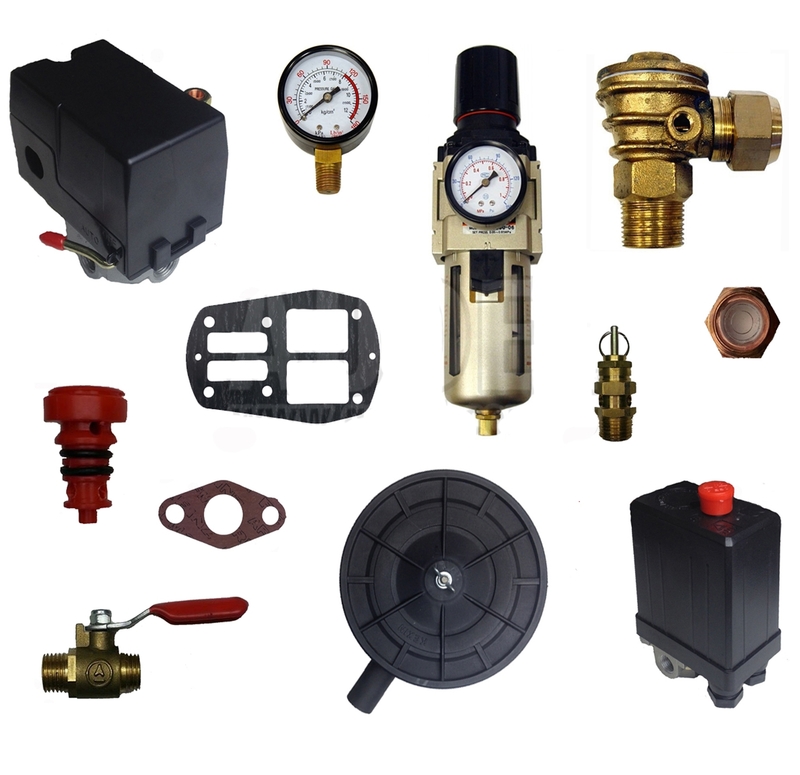 Audel lets you browse and make quick purchases of the most powerful Air Compressors and related accessories in a few simple clicks. 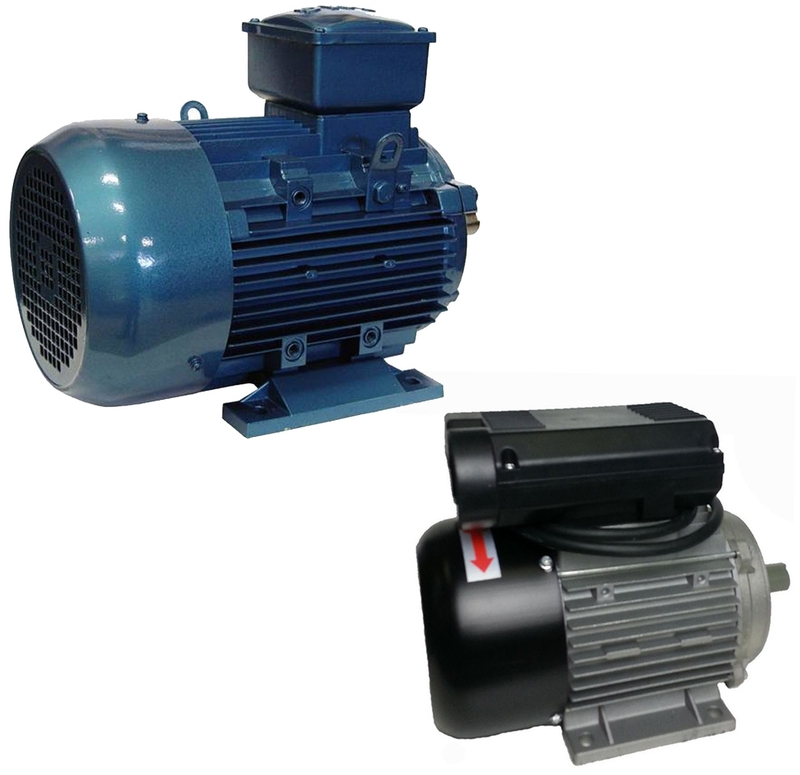 Our team of quality inspectors ensures that these Air Compressors are in sync with the latest technical advancements. 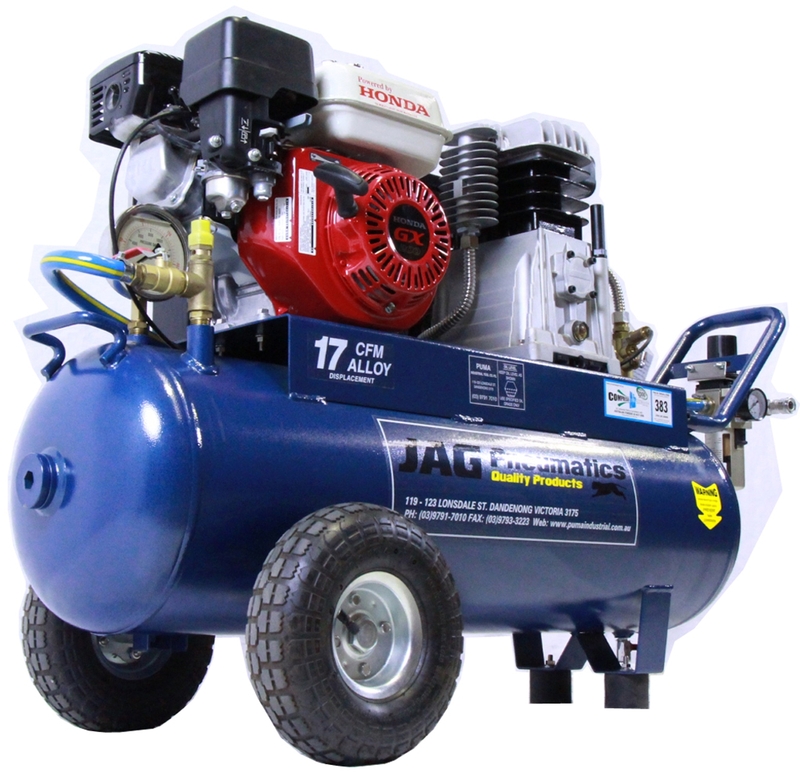 These industrial Air Compressors can be availed with various spare parts such as Air Filters, Drain Valves, Filter Regulators, Gaskets, Master Unloaders, Pressure Gauges, Safety Valves, Sight Glass & Breathers, V-Belts as well as wheels.